In February 2018, Sidewalk Labs Toronto engaged EQ’s team and Urban Equation to investigate how multi-unit residential buildings (MURBs) in Toronto use energy. 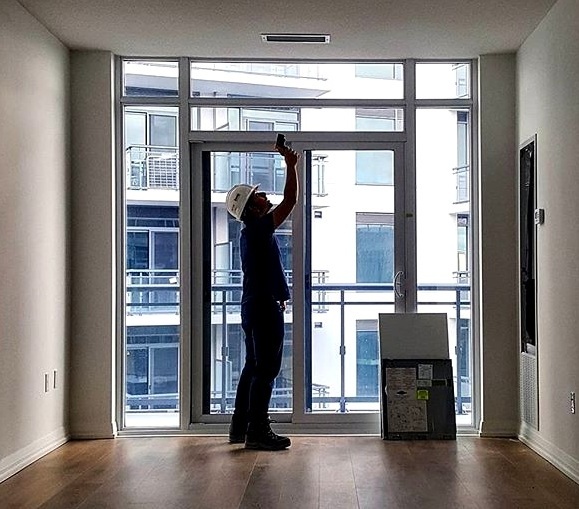 In particular, Sidewalk Toronto wanted to understand how energy models differ from actual building energy performance, and how current energy modelling practices contribute to setting realistic building energy performance targets. Ultimately, Sidewalk Toronto is looking for ways to create people-centred neighbourhoods that achieve precedent-setting levels of sustainability, affordability, mobility, and economic opportunity. For this study, EQs team and Urban Equation had unprecedented access to six major MURB datasets of modelled and metered energy readings as well industry standards and guidelines. By analyzing this data at various levels, the team was able to determine the performance gap – the difference between a building’s actual energy usage and the energy model prediction. This report is a special collaboration between EQ’s team, Urban Equation, and Sidewalk Labs, born by a shared understanding of the lack of available data and studies completed on the topic. Sidewalk Labs helped guide the topics of study and utilizes the report for widespread interest and applicability. Learn more about the groundbreaking results in the link below. What is ongoing commissioning and how can it impact building performance? The Canadian construction industry is changing; to tackle the challenges of dwindling global resources and the growing impacts climate change, building sustainably has become a high priority to building owners and occupants alike. As the sustainable building market expands and policy shifts to require energy and water usage reporting to achieve higher performance targets, building commissioning has emerged as one of the most cost-effective and low-risk strategies for reducing energy consumption, energy costs, and greenhouse gas (GHG) emissions. Although the outward impact of buildings on local and global environments has been investigated and popularized for many years, the inward impact of buildings on their occupants is quickly becoming just as important. TGS V3 - How Do MURBs Stack Up? With version 3 of Toronto Green Standard coming into effect May 1st, we’ve taken a dive to provide insights on what the new absolute targets are and what will be required in Multi-Unit Residential Buildings (MURBs) to achieve the high standard of performance that’s been set.